I really love Bugaboo images, they are so fun and there are so many of them that there's one for every occasion! I needed to make a birthday card for a little boy who is turning 3 and these monsters were totally perfect for him! I went for bright colours and added a few stars for good measure (no card is complete without them at the moment!) and finished off with some coloured glitter. 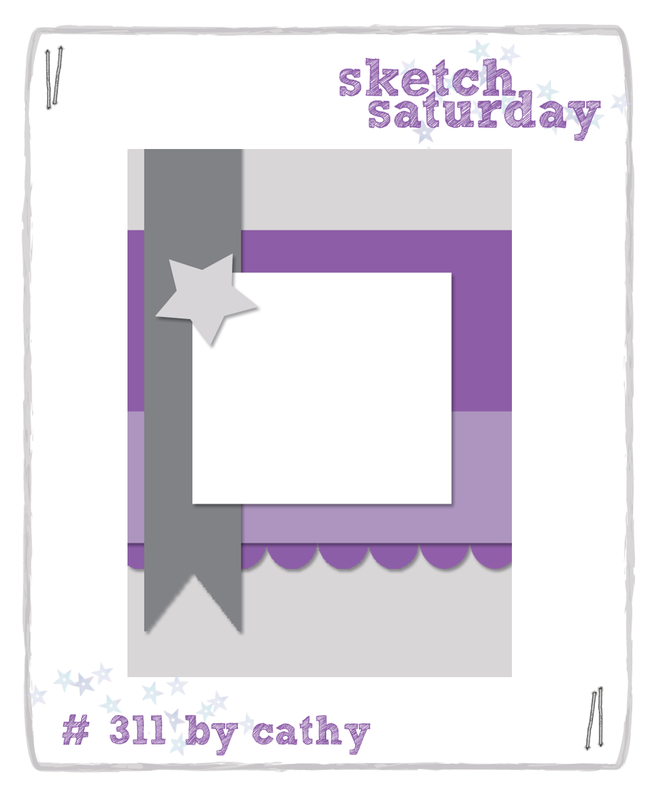 This week's Sketch Saturday Sketch is sponsored by Bugaboo and they have a great prize on offer to head on over to be in with a chance of winning.